Robert Colquhoun: 4 lithographs from Poems of Sleep & Dream 1947. 53 x 39cms (frame). Mounted & framed. Category: Miscellaneous. 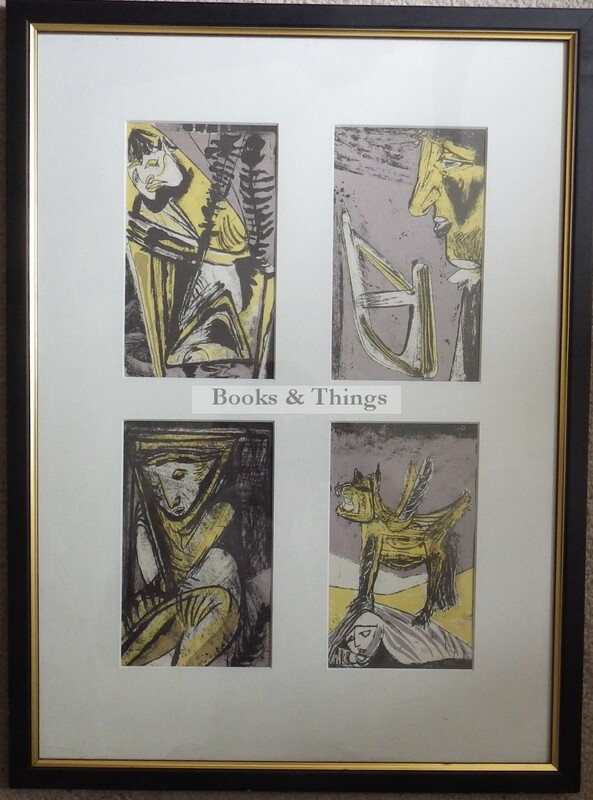 Tags: Robert Colquhoun lithographs, Robert Colquhoun prints, Robert Colquhoun prints for sale.